Bright and sparkling clean pink-red. Its nose is intense with inviting aromas of cherry and strawberry. The palate mirrors these aromas and is well balanced with a good structure, very refreshing and with a medium-long finish. A good companion to fish, seafood or gazpacho and salmorejo, and soups. The ripening process of the grapes is strictly controlled while on the fields to determine the optimum harvesting moment that yields grapes with a perfect balance of sugar content and acidity. 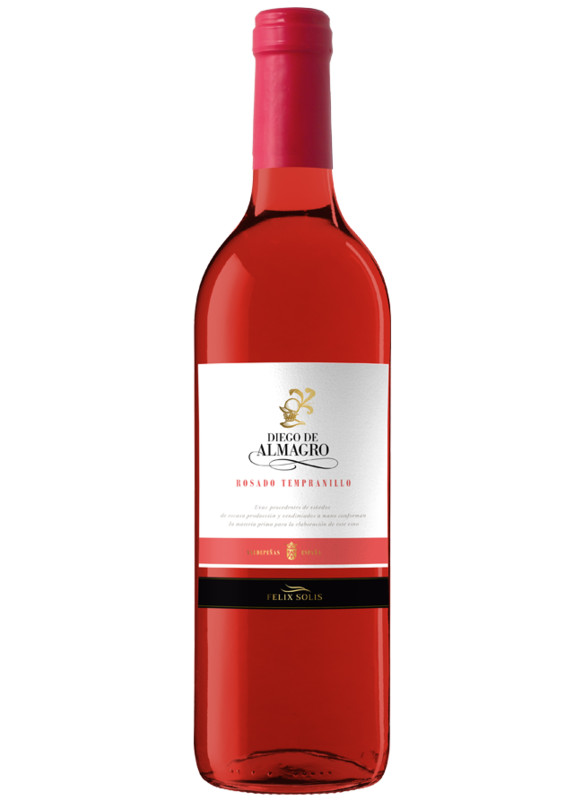 The grapes, that come from 25-30-year-old vineyards, undergo cold maceration with skins to give the must its characteristic rosé colour. Fermentation takes place at 16-18 º C for 10 days, resulting in a light, clean and fruity wine.